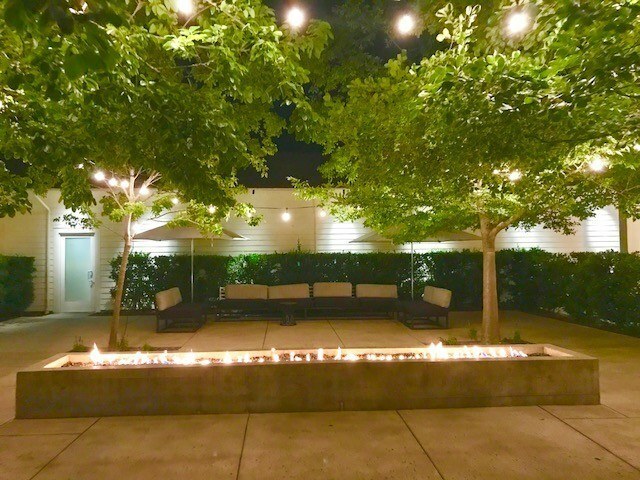 Solage Calistoga Spa & Hotel generally receives rave reviews for good reason – it is a stunning place to eat and to stay! It is beautifully designed and laid out. 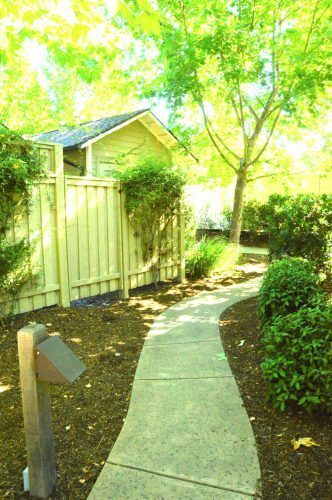 The entire area has the most wonderful relaxed feel and everything seems to glimmer in the Napa sunshine. 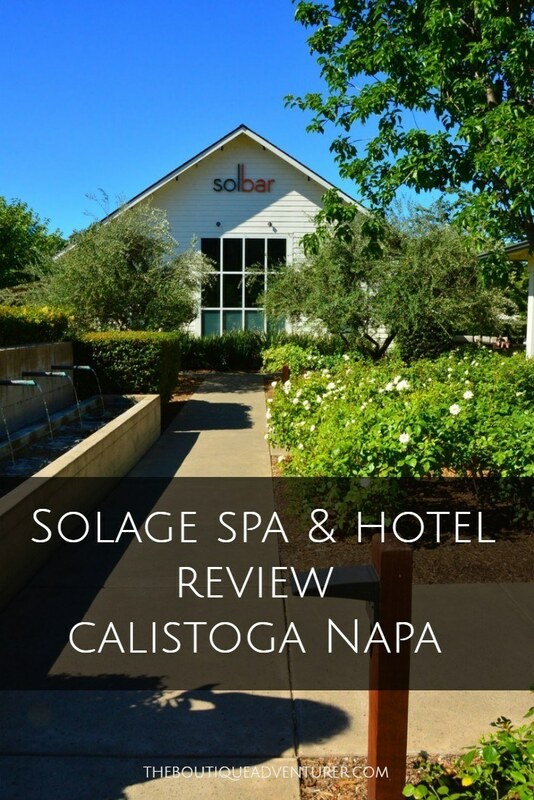 Solage Napa is the type of place where you could quite feasibly not leave whilst staying and have a fantastic time! Having said that it would be a shame to miss the lovely bikes that are provided with each of the rooms. I jump ahead! Let’s work our way through the Solage Resort element by element starting with advance trip planning! 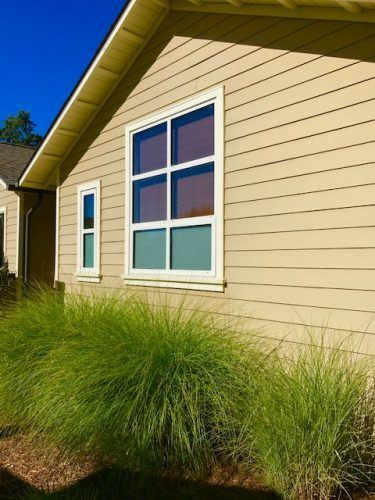 And you may want to read my post on 14 Great Things to do in Calistoga as part of your trip planning. The nearest airport to get to Solage is San Francisco. Click here for Cheap Flights to San Francisco. There is also an option to fly into Sonoma Airport albeit on a limited range of flights. I flew premium economy with British Airways from London – read my British Airways Premium Economy review here. If you’re looking for Business Class Options to San Francisco check out British Airways, Virgin Atlantic, Etihad Airways and Lufthansa. 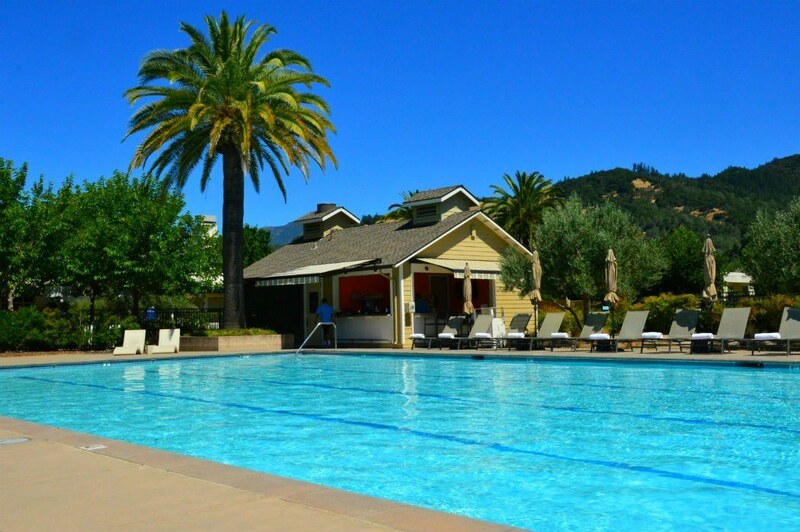 To get from San Francisco to Napa and Solage there are several options. I personally think the easiest option is to take an Uber from San Francisco. I did this and the cost was reasonable relative to other options. The next best option would be to hire a car. If you’re staying in San Francisco check out my post on the Top 17 Unique Restaurants in San Francisco. Many people based in San Francisco and close by do weekends away at Solage. They have a lot of great packages on their website that you should definitely explore. As always if you are coming from further away you generally want to stay for longer so check out my links in this post to trip advisor for the best prices. 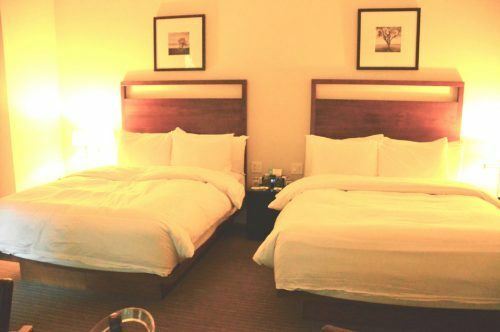 When I was booking I found it was much more difficult to get a deal when booking for two queen/king sized beds. The best deals were definitely for couples based on the bed situation. 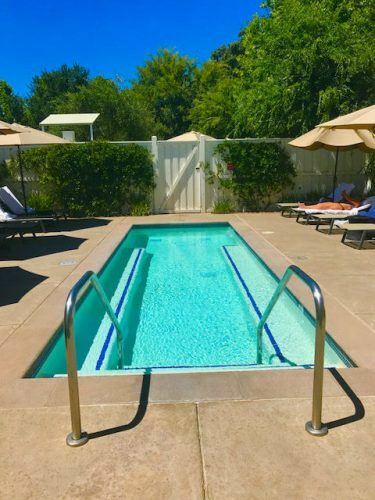 In terms of how long you should stay at Solage Calistoga, it could be anything from a weekend to a full week. 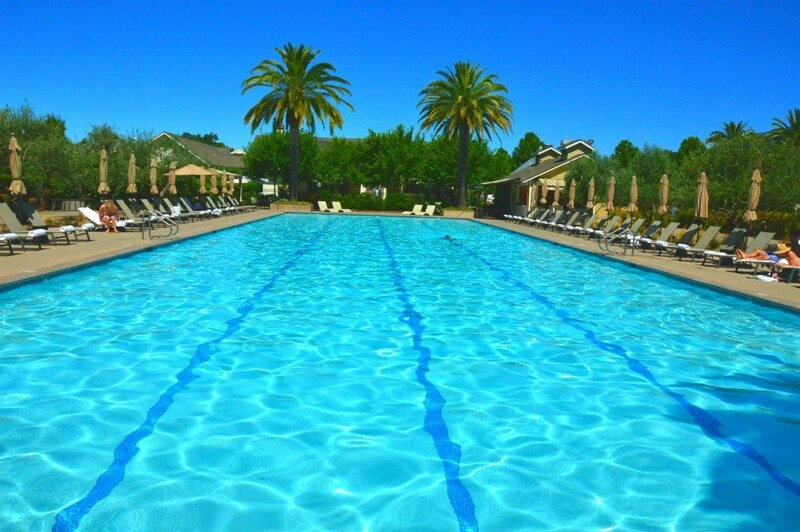 The resort itself offers loads to do in terms of classes, spa treatments, cycling, the pool etc. And if you like wine you will have no issue keeping yourself busy visiting the various parts of the Napa Valley to taste. If you stay just a weekend I would focus on enjoying Solbar and eat all meals there. If you are staying longer than it is ideal to branch out and try a few other places. The highlights for me were Single Thread in Napa and the Bouchon Bakery in Yountville. Check out my post on The Best Eating Experiences in the Napa Valley. 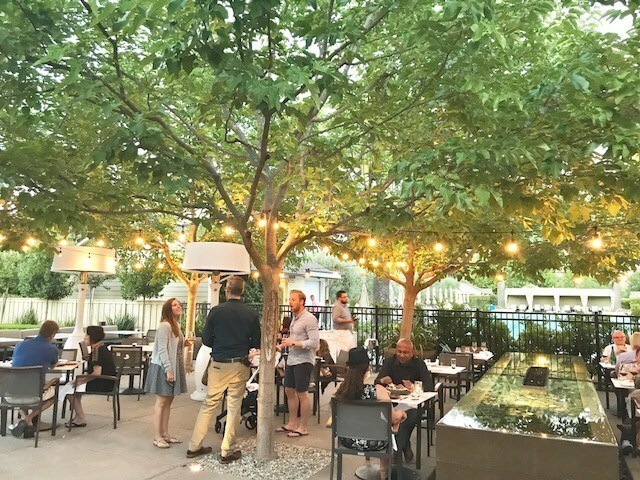 If you want to visit Single Thread, French Laundry, Bouchon Bakery etc do try to book your table as far in advance as possible – don’t wait till you arrive! French Laundry has a massive waiting list. If you can be flexible and go for lunch you will have much better options. I used Bouchon Bakery to make my restaurant bookings. We didn’t hire a car and of course, wanted to drink! So we used Uber and Lyft to get around. 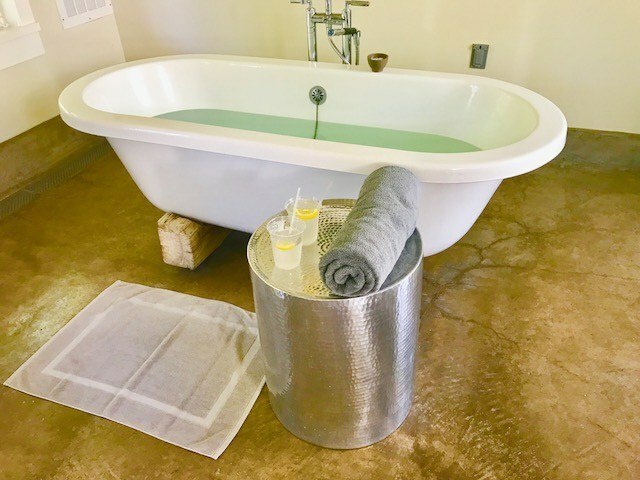 It wasn’t super expensive but it wasn’t cheap – however, it was certainly cheaper than using the car service options at Solage. The availability was mixed. If you are visiting Napa at peak time you will be fine but be careful about assuming you can use the apps during quiet times. And we also found there were very few cars available on public holidays. Ask when you check in but as guests, we were normally ok to get a booking at Solbar for that day. If you want to sit outside definitely make sure you book just before your arrival or when you arrive. It is possible to have most of the menu as room service which we did and enjoyed. This is a very very nice spa! 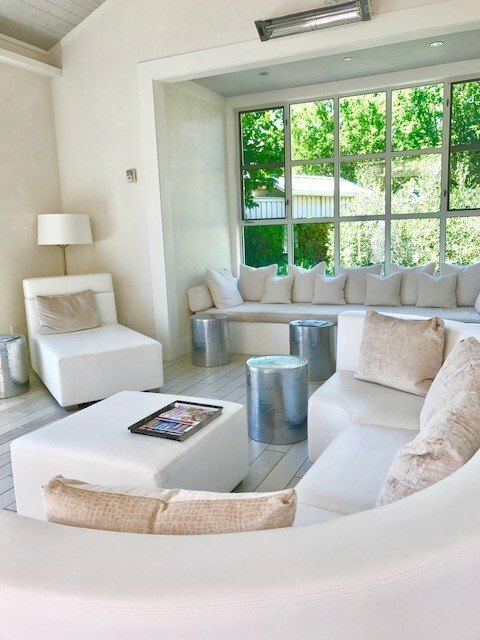 It is a big area filled with stunning white couches. Within the Solage Spa, there are two more outside pools. 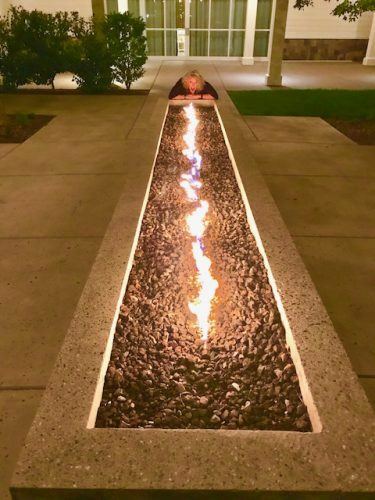 One is a geothermally heated pool. The signature treatment is the Napa Valley mudslide. It would have been rude not to test it out. This is a 3 stage treatment. The mud, the waters and then the rest. It begins in a big shower room where it is time to apply the mud. After this, I was directed to a perfect warm bathtub to sit and relax. The final stage was my favourite. It involved a very comfortable lounge where I was wrapped in special super soft warm towels/blankets and just stayed amazingly cosy for quite some time. Fabulous! 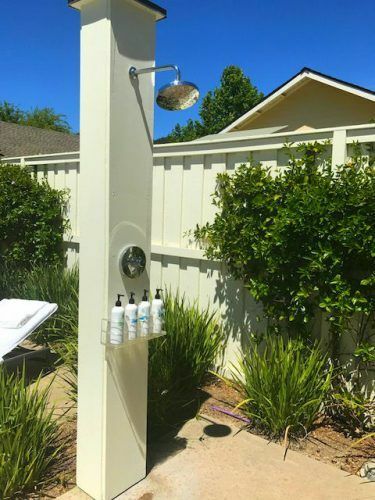 If you are staying at the hotel you have free access to the Solage spa. You don’t need to book a treatment to use the geothermal pool etc. 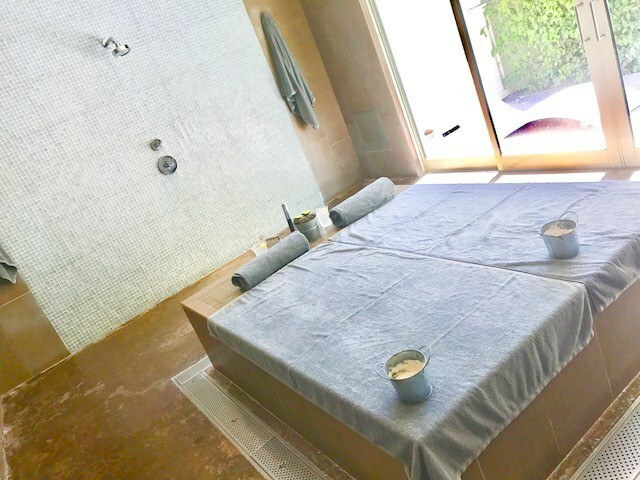 The spa menu also includes a range of massages and facials. On offer are couples treatments and treatments designed for men. Solage offers 83 studios or 6 x 1 bedroom suites. I was travelling with a girlfriend so we went for the two queen studio which was fantastic. The studio is very roomy – no climbing over each other’s things! The main room includes a seating area and there is then an outdoor patio. Next up is a decent sized dressing area with space for suitcases and closets. There is then a separate area for the toilet, for the shower and for the sinks. This is always great when you’re sharing as you have more privacy. The rooms are beautifully and simply decorated with high-quality linen and pillows as well as throws. And of course, there is a good sized tv. Solage has a range of DVDs that can be borrowed. We watched Sideways and pretended that it was set in Napa (we had had a few wines by that time!). Now Solage has a GREAT pool! It is huge. Really huge. 130 foot huge. And there are so many sun loungers. It is hard to imagine that you could head to the pool and they would all be taken. It is also extremely photogenic –, especially in the morning. The pool boys are very helpful in setting up beds and towels. 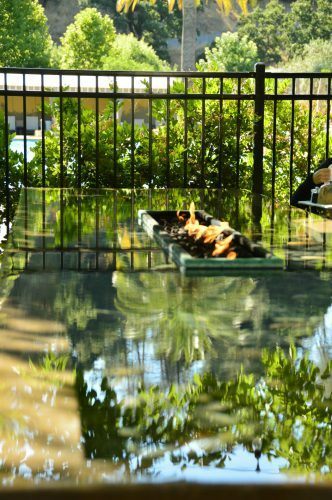 There is also full pool service for meals and drinks. We had lunch by the pool a couple of times which was just lovely. Even better they have a separate family area pool which is a great idea. It also has a hot tub and a cabana. There is also a state of the art fitness centre. Alas, I never used it so if you did please do email me and I’ll add in some comments. I’m embarrassed to say the same thing applies to the yoga and wellness classes. But I did use the bike a couple of times! I cycled into nearby Calistoga which is super cute. There is a program with Mercedes Benz where you can hire cars. I’m not quite sure how this worked in terms of cost but I am afraid they lost me when it came to driving in a winery area. No wine no reason to be there. Instead, we relied on the app lyft and uber. There are 2 bocce ball courts – one is next to the restaurant. Service levels are outstanding. Everyone is very friendly and helpful. 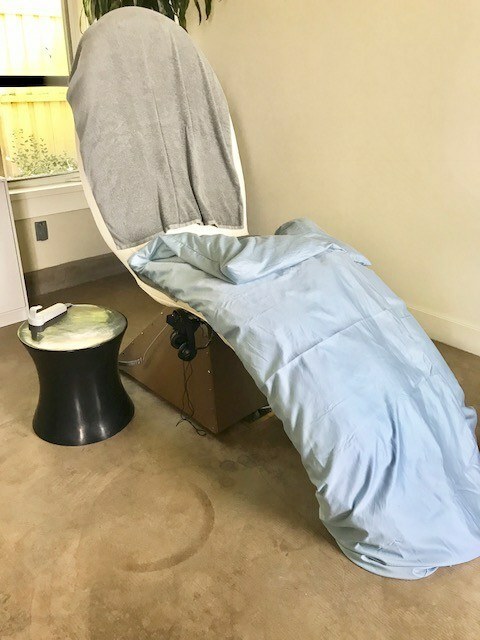 We used the front desk quite a bit to help us with getting around the Napa valley without a car and they were terrific – even suggesting the app lyft which we didn’t know. I have saved the best for last. 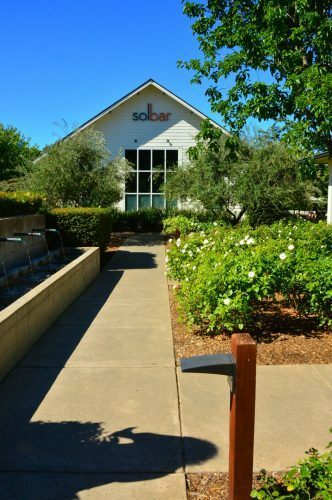 Everything I ate at Solbar Calistoga was fantastic. And I ate a lot at Solbar! Let’s start with breakfast. There is a magical outdoor seating area which is absolutely where you want to sit if possible. The indoor area is also lovely but you just can’t beat the lovely courtyard. The breakfast menu is lengthy and a great mix of healthy and decadent. There are approx. 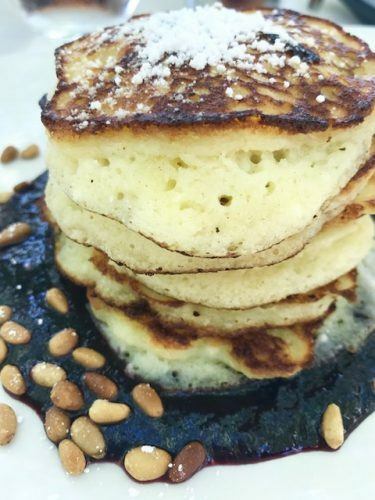 12 hot dishes which vary from the health of an egg white omelette to the wonderfully titled What the Chef would eat (it involves pancetta) to the lemon ricotta pancakes. Everything has a slightly healthy edge – or maybe I should say a wellness edge – and is delicious. There is then a range of delectable pastries and bread, smoothies, coffee etc etc etc etc. Lunch by the pool is a more relaxed shorter menu and the fish tacos were a favourite. The highlight really is dinner. Solbar did have a Michelin star and has been very well reviewed. The menu structure is great. A la carte is an option or you can take a 4-course meal for an extremely good value USD$85. 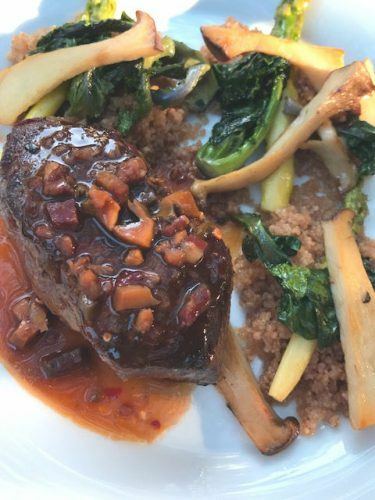 The menu changes regularly and features classic dishes with an inventive edge. Many of the meals are almost little works of art they are so pretty. 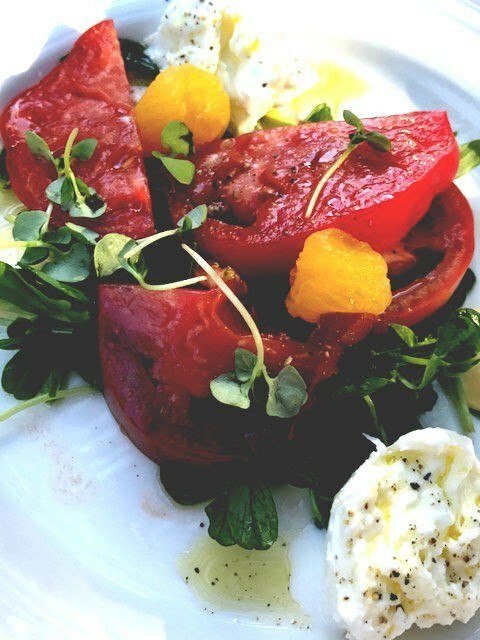 Ingredient quality is very high – I had the most amazing heritage tomatoes! The menu is inventive but approachable. If you are a foodie but travelling with someone who is not quite at the same level they will still find great options at Solbar and be delighted. Oh, and as you might expect the wine list is pretty darn good! They also do wine flights which I love. This allows you to try small amounts of several say California chardonnays. The only issue is how quickly they tend to disappear……….. There are several options for visiting wineries around the Solage area without having to have someone in your group as the designated driver. Firstly, there are several wineries quite near Solage and it is relatively easy to use the bikes that come with every room to get around. The reception will help you with a map. There are also a couple of great wineries within strolling distance of Solage. I really liked the von Strasser and Lava Vine Winery which is literally a couple of minutes walk from the hotel. They do a nice tasting offer and we had a very pleasant afternoon sitting outside and being brought lovely wines. Brian Arden is also extremely close and has a good name. There are then several more within a couple of miles so easy to bike (it is very flat as well!). If you are looking for something more leisurely then try a Small Group wine tour which will take you to visit 4 wineries. Or private vehicles can be booked for 6 hours or 8 hours and you can set the itinerary. Or try the Napa Valley wine trolley which takes you to several wineries and a castle. 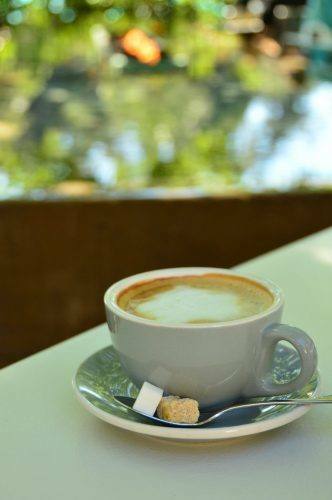 If you feel more active there is a full day Sip n Cycle Tour. I also tried the Napa Valley Wine Train which was great! If you click through on the links that appear on my blog posts around flights, accommodation, tours, travel insurance etc. I get a small commission if you end up buying on these sites. Just wanted to let you know.